Our online swarm reporting service was conceptualized during swarm season 2016 when members of several beekeeper associations were looking for a better way to manage swarm calls. 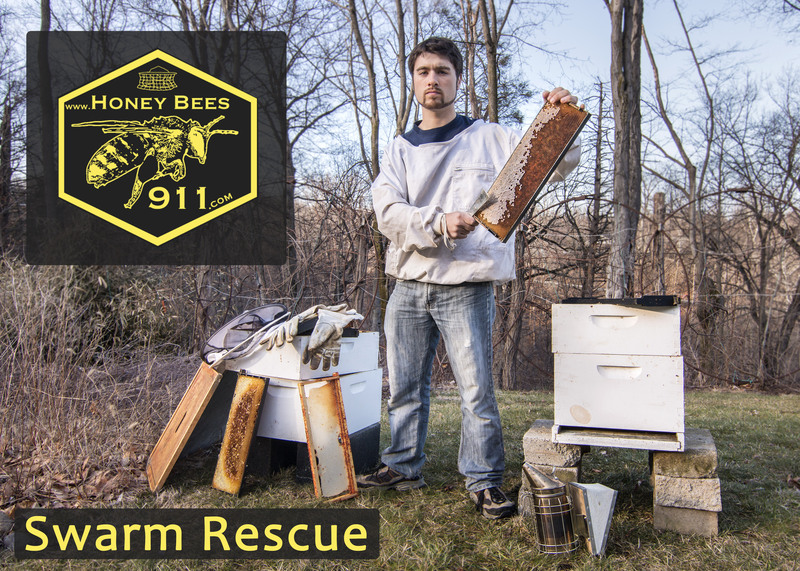 Nick Catania, a technology guy, took the initiative over the next year to develop HoneyBees911.com to help honey bees throughout the country and around the world. With the help of beekeepers, we have created an international network of swarm catchers who can quickly respond to public swarm reports. Since our launch on May 5th, 2017, HoneyBees911.com has enabled dozens of swarms to be safely captured and relocated. While we began our service in the northeastern United States, we have managed to quickly expand are coverage throughout the country, and are very optimistic about our impact for 2018. Honey Bees 911 is helping to raise public awareness about these delicate creatures that are so essential to the health of our ecosystem, so please help spread the word about our service. 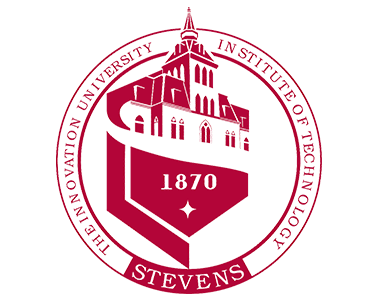 Please send an email to to request further information or provide any suggestions on how we can improve our service. 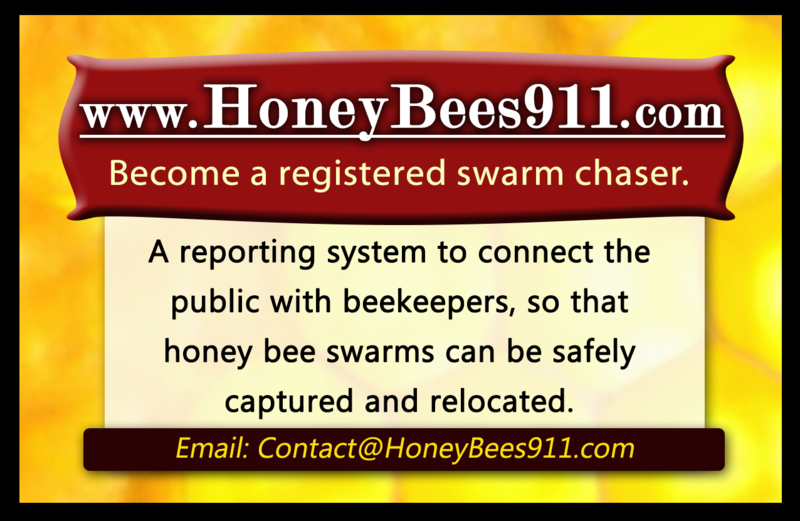 You are free to use the Honey Bees 911 logo and select pictures for the purposes of sharing and promoting our service. Swarming is the process by which a queen bee leaves the colony with a large group of worker bees in search of a new home. In some cases, a new queen is created, while the old queen takes off with about 60% of the workers to start a new hive. Honey bee swarms collect in large clusters that can sometimes be bigger than a basketball. They can contain thousands to tens-of-thousands-of bees. 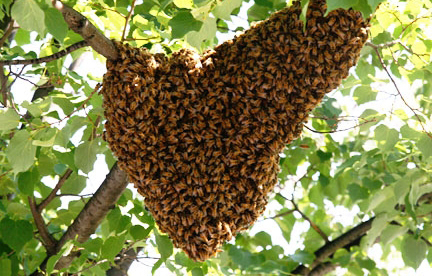 While they're not dangerous, you should keep your distance and contact a local beekeeper to safely relocate it. Use our SWARM REPORTER to submit some basic information. Honey Bees 911 displays all of the available beekeepers in your area. 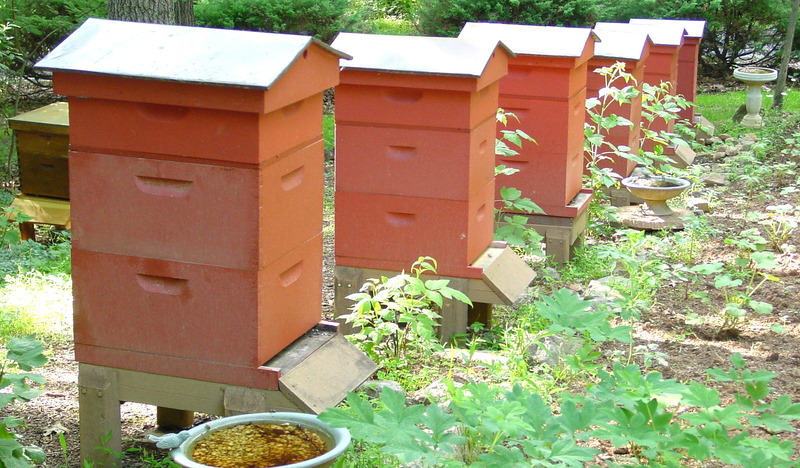 Select a local beekeeper who you would like to rescue your swarm. Call the beekeeper to confirm your appointment. We send confirmation emails to both the reporter and the beekeeper. We have flyers and information handouts that you can post at your local establishments and share online to help spread our message and increase public awareness about this natural pheonmenon. 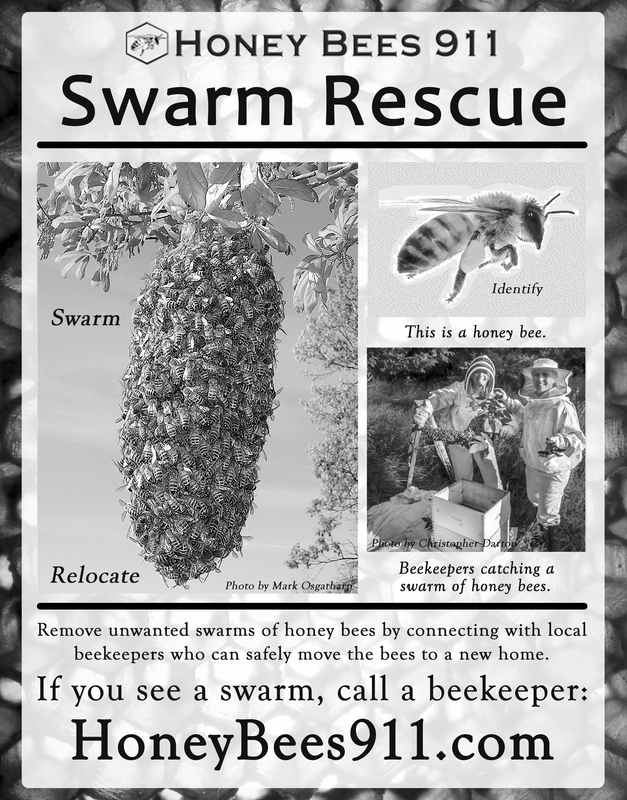 You are free to use these photos for the purposes of promoting the services of Honey Bees 911 Swarm Rescue Service. If you are in need of a customized image, aspect ratio, etc, please email with the specific request. Our design team will happily work with you to create an informative handout or posting. 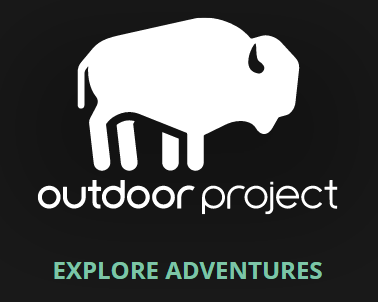 Help spread the word by sharing a link on your website! Nick Catania, Honey Bees 911 founder & director, with two of his lost hives. 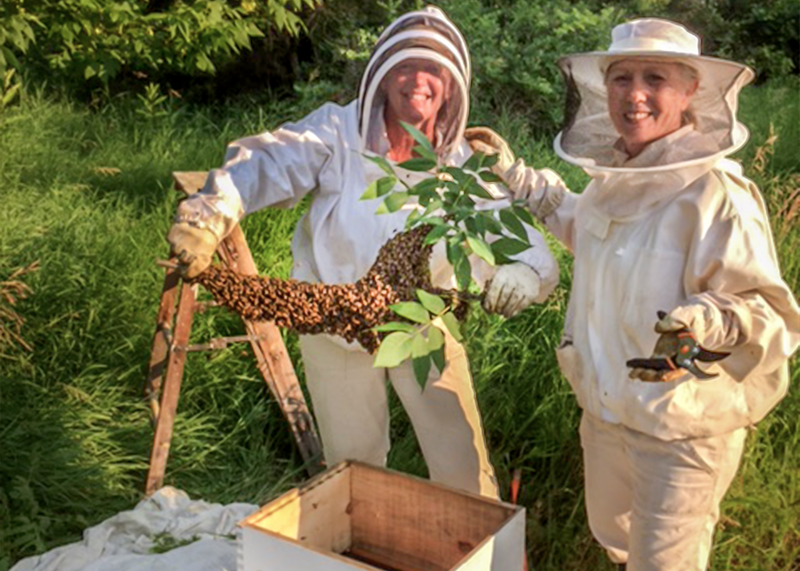 MaryAnn Welsh and Amy Bothwell catching a swarm from a cut branch. 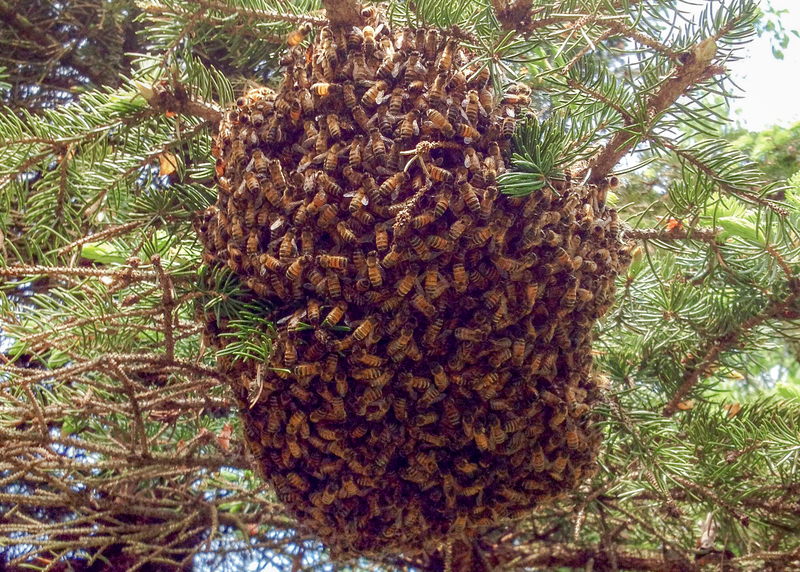 Honey Bee swarm photo by John Cardillo of Marlboro, New York. Honey Bees 911 accepts donations that are used to help maintain this website and develop additional community and beekeeper resources. Nick Catania, the founder, continues to sponsor this program and will not profit from contributions. We graciously thank you for any amount you feel can help progress our mission. Please email for further inquiry. Honey bees can fly at speeds of up to 15 miles per hour. A honey bee colony can contain up to 60,000 bees at its peak. 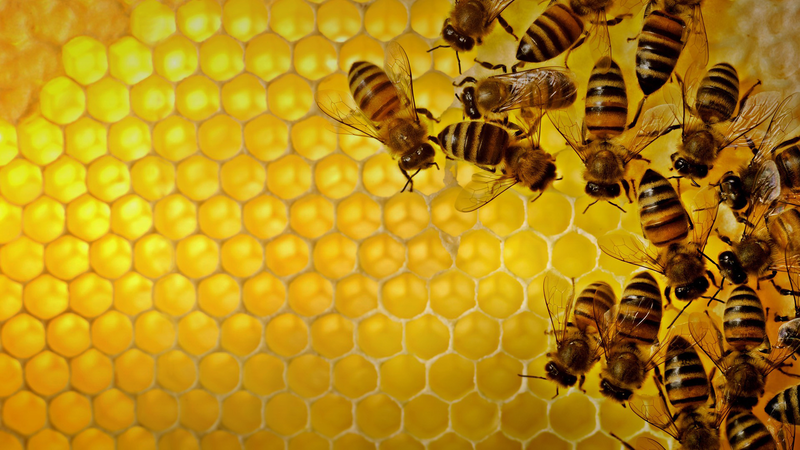 A single honey bee worker produces about 1/12th of a teaspoon of honey in her lifetime. The queen honey bee lays up to 1,500 eggs per day, and may lay up to 1 million in her lifetime. A queen honey bee stores a lifetime supply of sperm. 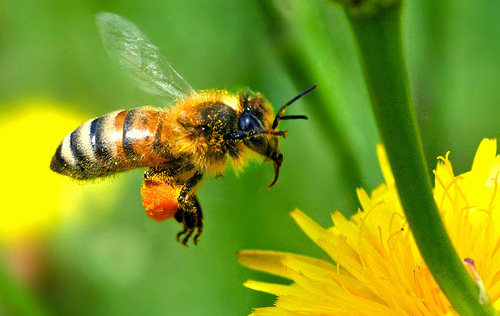 The honey bee uses the most complex symbolic language of any animal on earth, outside of the primate family. Drones, the only male honey bees, die immediately after mating. Honey bees maintain a constant temperature of about 93º F within the hive year-round. 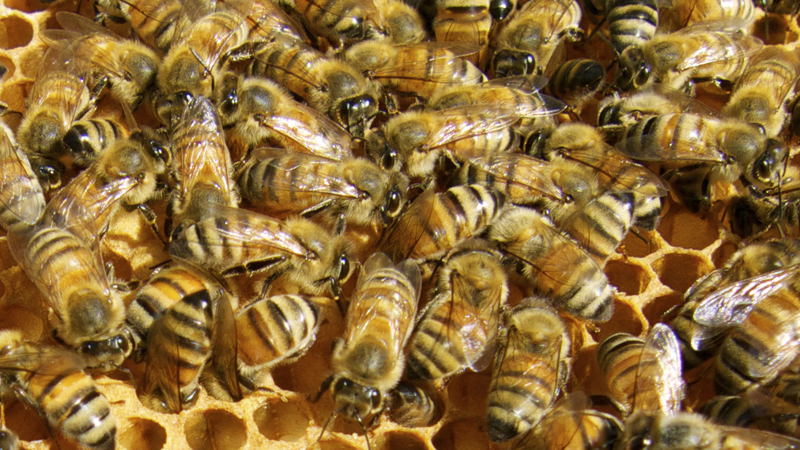 Honey bees produce beeswax from special glands on their abdomens. An industrious worker bee may visit 2,000 flowers per day.